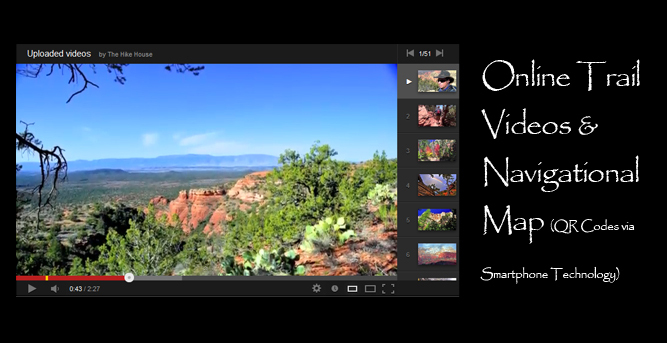 Don’t miss the best of Sedona. 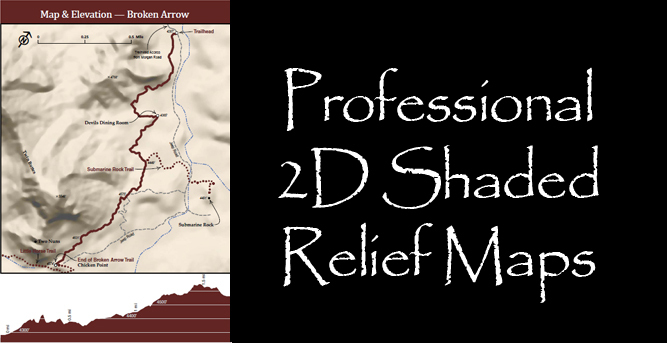 Many visitors to Sedona see the beautiful Red Rocks but only a few truly experience them. In the late 1990’s Gracie (wife) and I would come here to visit my mother and stepfather. Wow, so many people come to Sedona and miss the greatness of this destination. 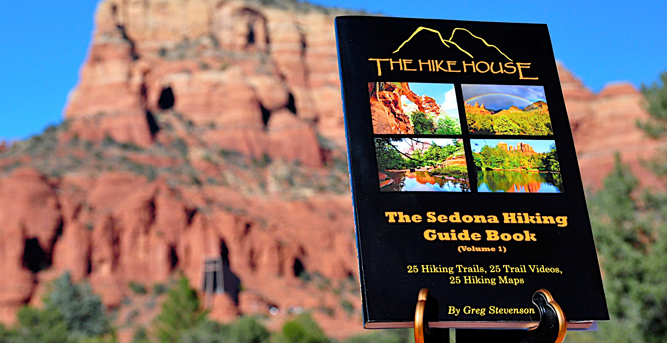 Shortly after opening The Hike House, it became clear that we needed to create a resource that unveils the beauty, majesty and adventure of these great Sedona hiking trails… Welcome to The Sedona Hiking Guide Book! 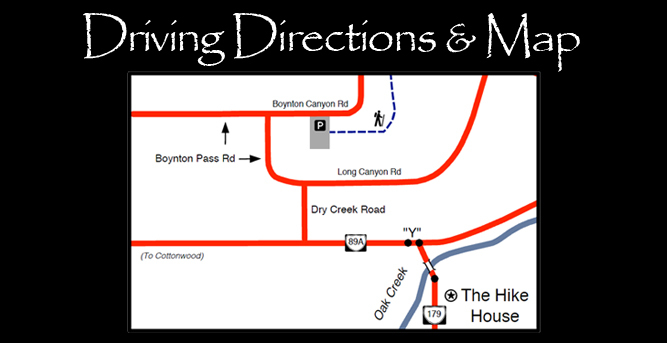 Why is The Sedona Hiking Guide Book your single greatest resource for discovering Sedona? 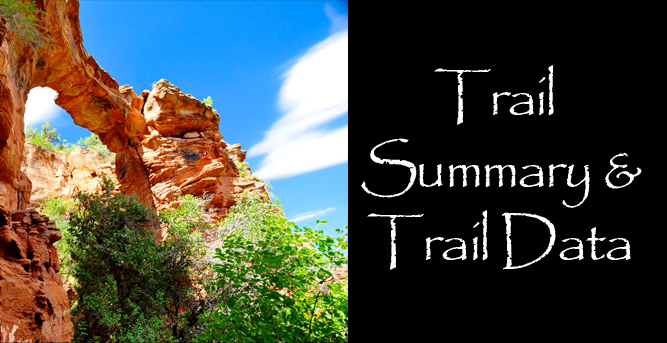 In addition to creating a great Sedona hiking book, we wanted the book to “create better hikers.” With each trail we have inserted a “hiking tip.” These tips are designed to provide useful and practical tips for the trail. 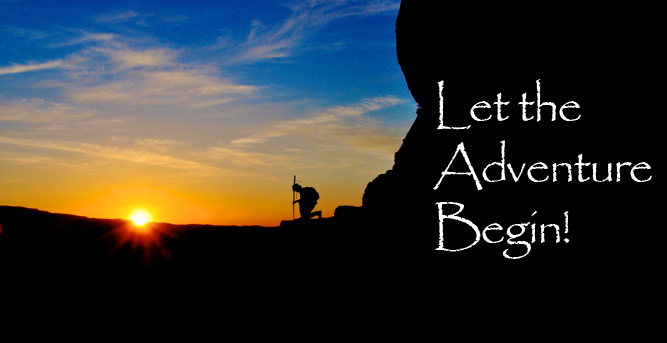 Take them to heart and you will become that better hiker.